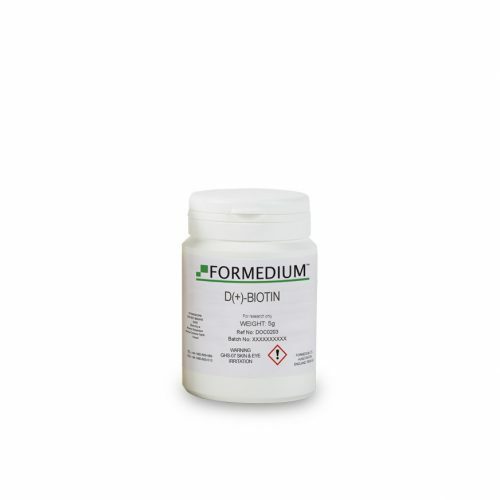 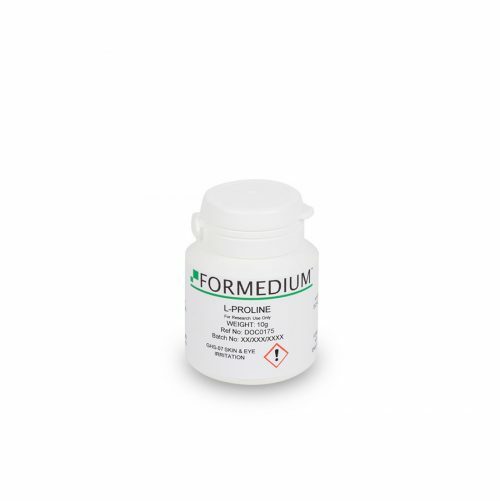 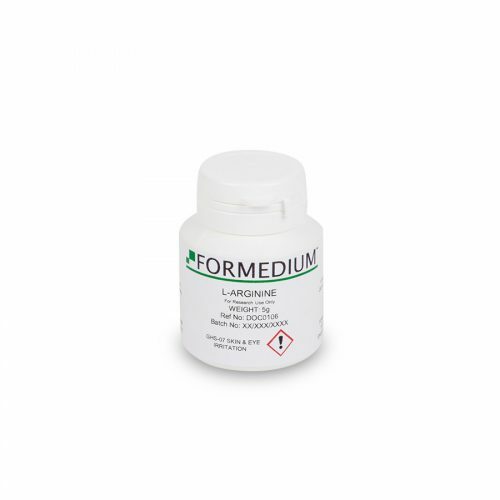 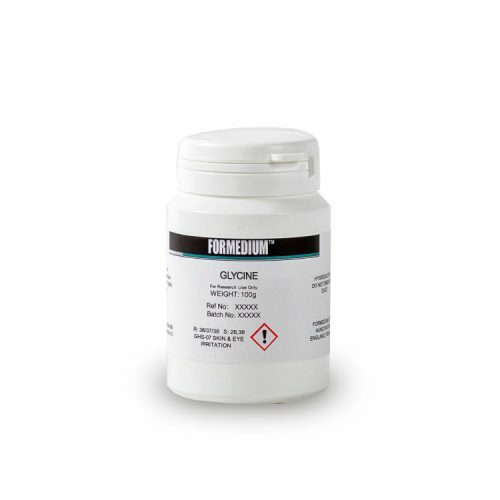 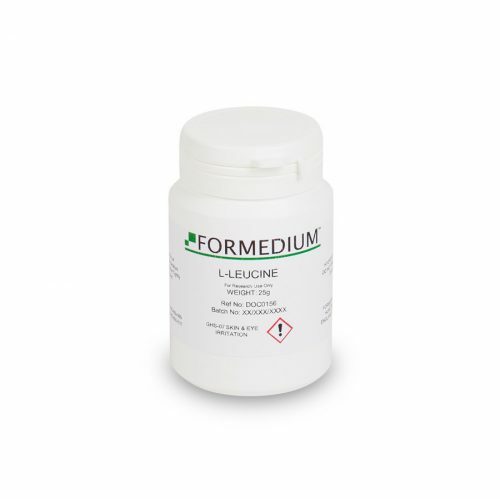 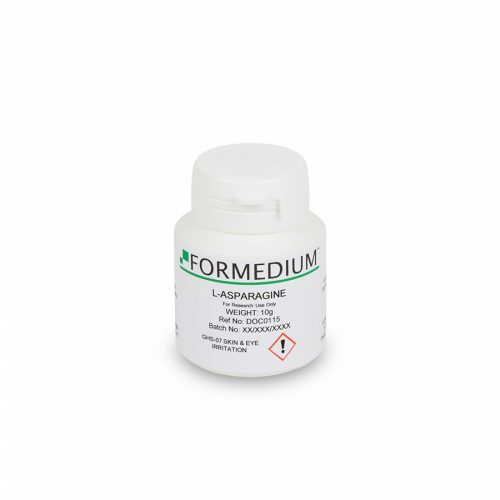 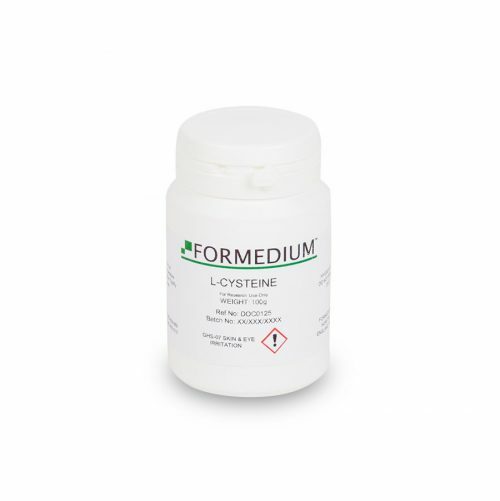 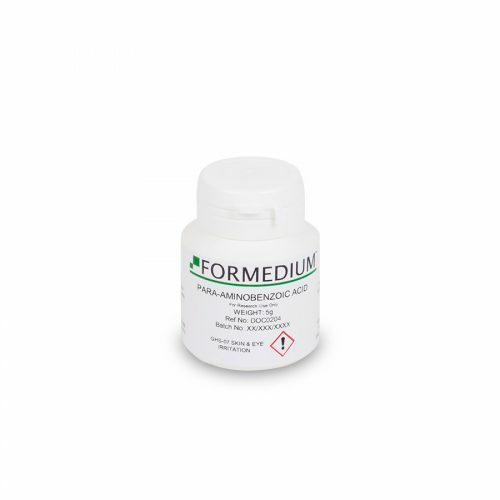 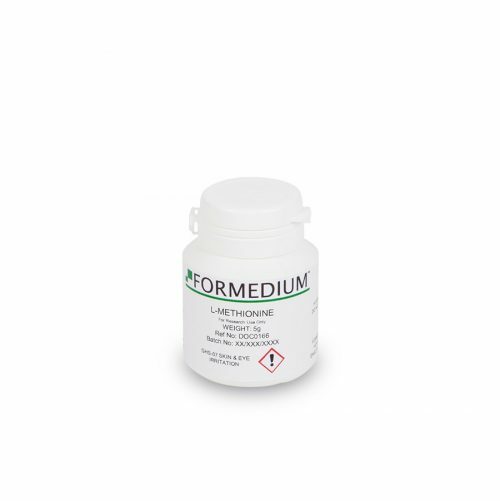 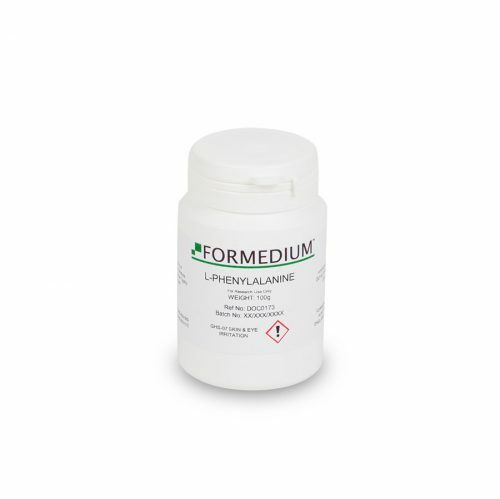 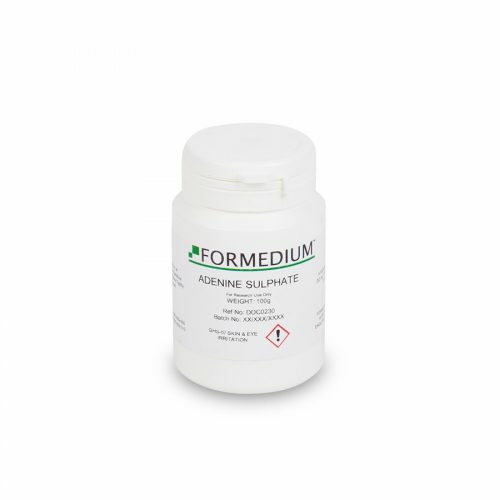 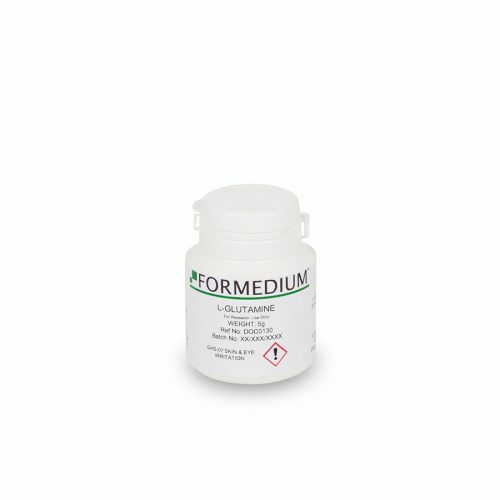 Formedium™ offers a large range of Amino Acids and Vitamins to formulate several Drop-Out supplement mixtures as described by different authors. 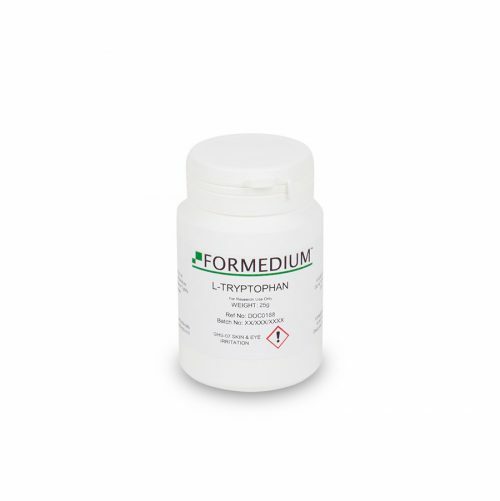 This range of products enable users to compose Drop-Out supplements according lab specifications. 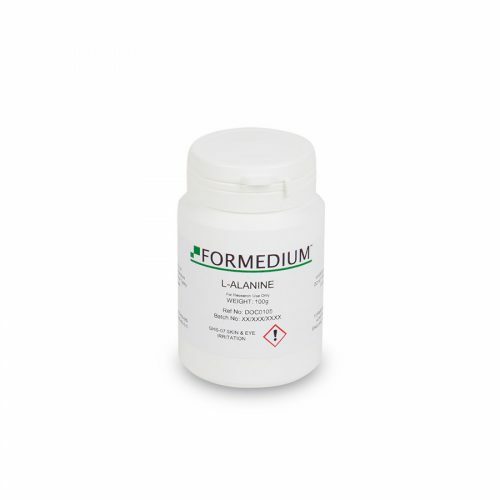 All Amino Acids and Vitamins are of pharmaceutical grade and are ranked amongst the best quality available. The Amino Acids and Vitamins offered are used in Formedium™ Drop-Out supplement mixtures and powdered media productions. 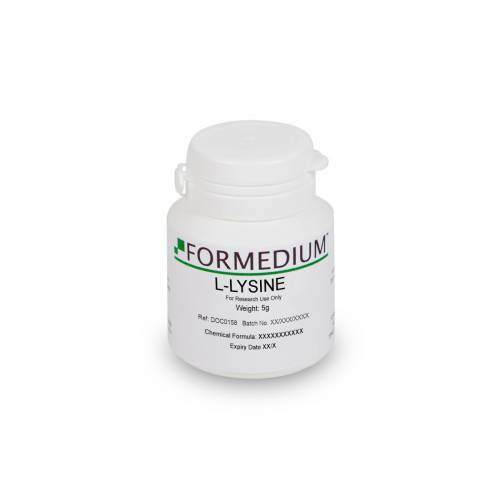 Pack sizes vary from 5 gram to 100 gram, offering the possibility to compose a kit to select for an optimal Amino Acid and Vitamin composition. To buy in larger quantities, in case of large media preparations, please email us or call us.